Gulf view homesite in the beautiful Jubilation Subdivision. This home site has a rare wide building envelope. 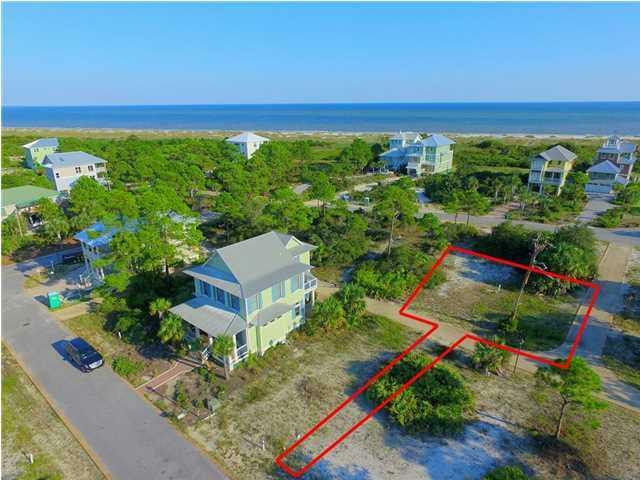 This desirable beach community features ribbon curbing, street lights, landscaping and a Gulf front swimming pool. Call the listing agent for more information about this unique community today!